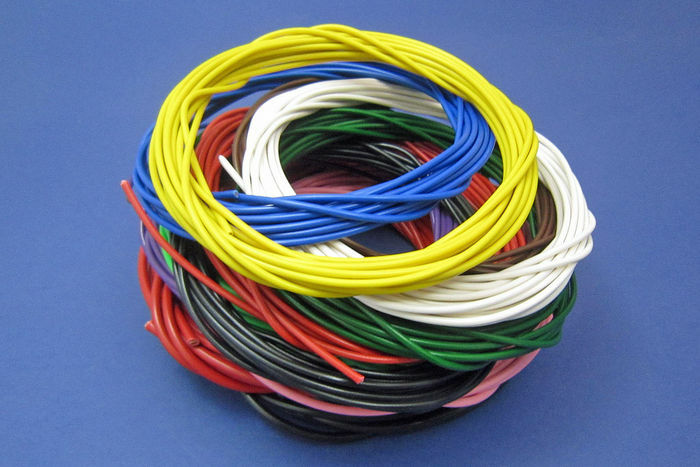 Here at Global Interconnect we deal with both thermoset and thermoplastic polymers, driving their use based on customer requirements or application needs. The video below outlines some of the basic differences between thermoset and thermoplastic polymers, even using food as an analogy. Also known as thermosetting, thermoset plastics are synthetic materials that undergo a chemical change when treated, creating a hardened 3D network that cannot be successfully remolded or reheated after their initial chemical change. 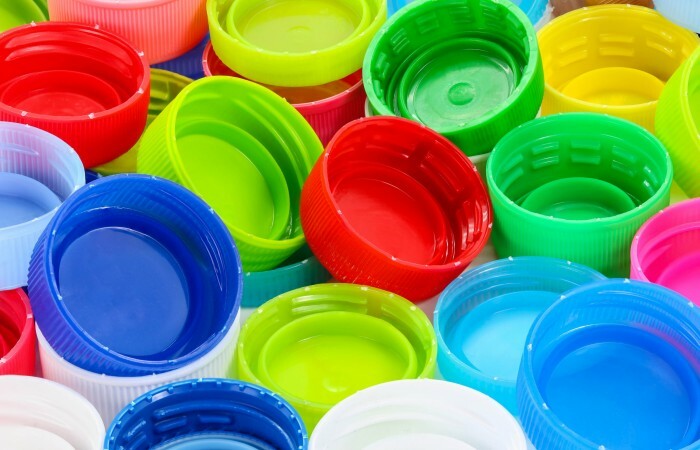 Thermoplastic is usually a plastic polymer than can be cooled and heated several times without any mechanical or chemical change in their properties. 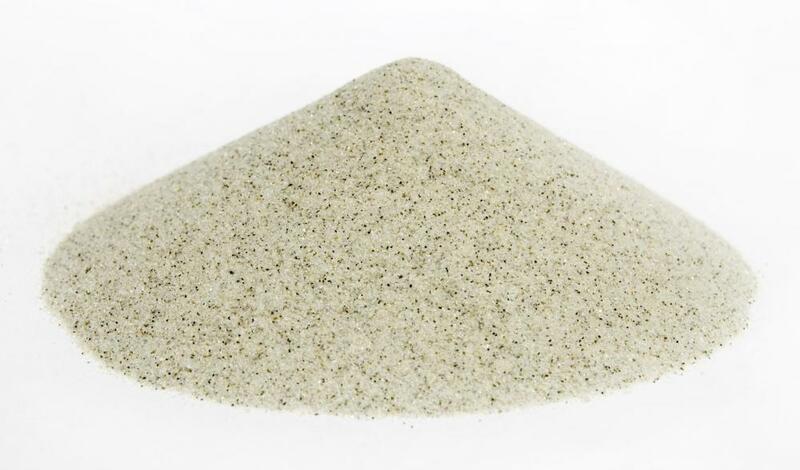 Thermoplastics melt to liquid when heated and can be molded into the designers desired state. Thermoplastics instantly freeze when cooled down and remain in that state until re-heated and re-shaped.